Hello guys how's your week by the way? i felt a bit more stressed because i need to produce a bag and shoes for my final exam later and i afraid it can't be done on time. 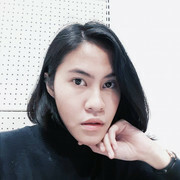 Well i just want to share about an event on my campus a week ago and it called "Power of Fashion" since my campus move into Telkom Regions so this event is collaboration between my campus STISI and Institute Management of Telkom. the pallete make up of mine gifted from my boyfriend for my birthday! posing with some of my friends, i feel awkward. my twins friends, both of them looks pretty and gorgeous! 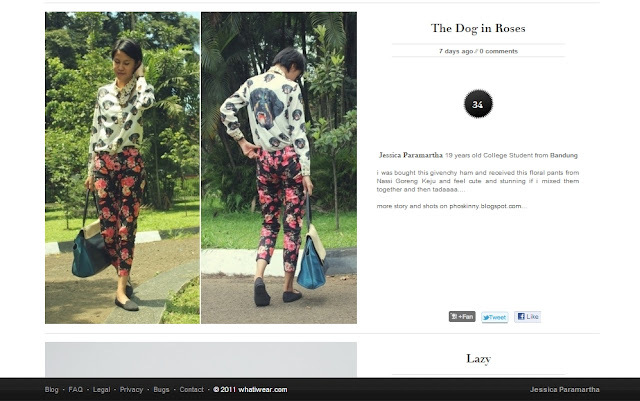 and so happy that I'm on the homepage on WhatIWear for my previous outfit, thanks for the vote guys! happy new year :D have a wonderful year in 2013 yaw! youre so gorgeous, love your make up ! Hi Jes! Lovely post as always. Anyway, here I just nominated you in a Liebster award! ^^ kindly check this post (http://ginfragont.blogspot.com/2013/01/piece-of-mind.html), thank you and have a fancy day! well you do look great on your whatiwear votes.. you deserve those votes,dear..